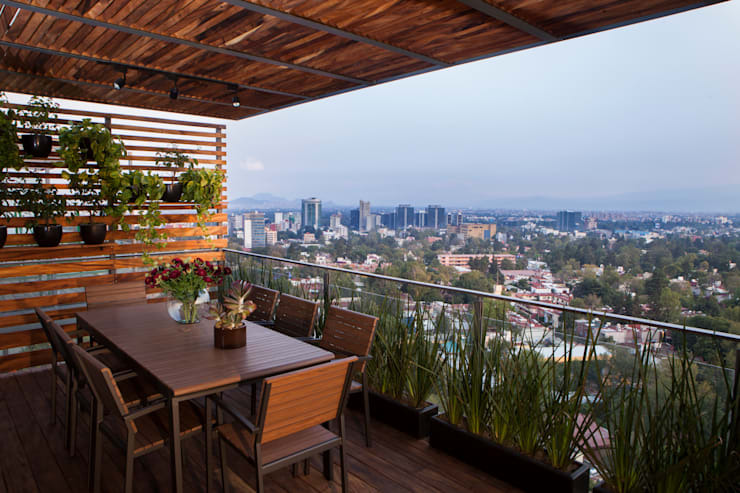 The terrace is the area that connects us to nature, sunshine and city views, however, this also needs to be a private space of calm and quiet contemplation. 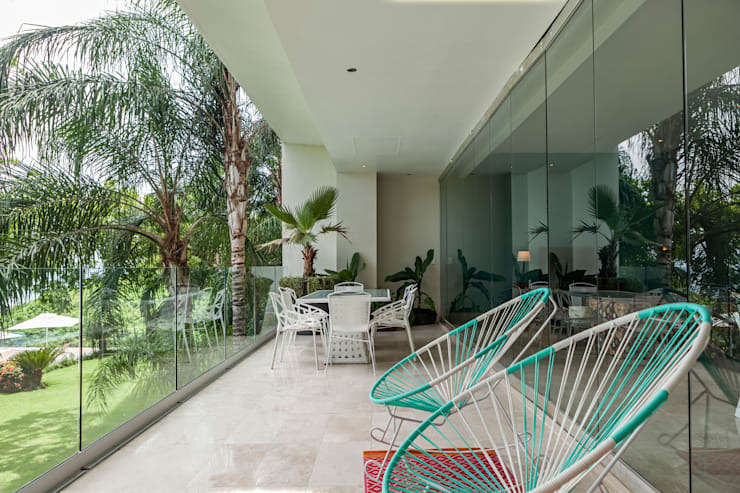 The 15 marvellous terraces included in this homify feature do just that, and we cannot wait to be inspired by ideas that incorporates some of the awesome tips and tricks into the modern living space. 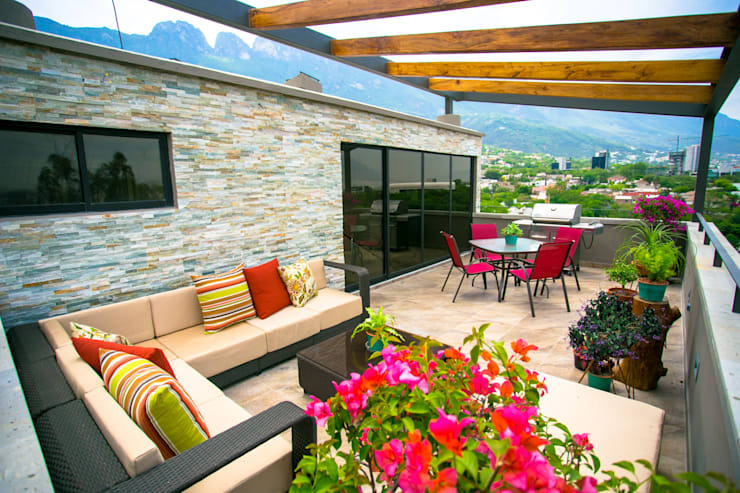 Outdoor living is all about socialising and entertaining, a topic that modern families and homeowners just cannot get enough of, so let's keep your guests amazed with that terrific terrace. 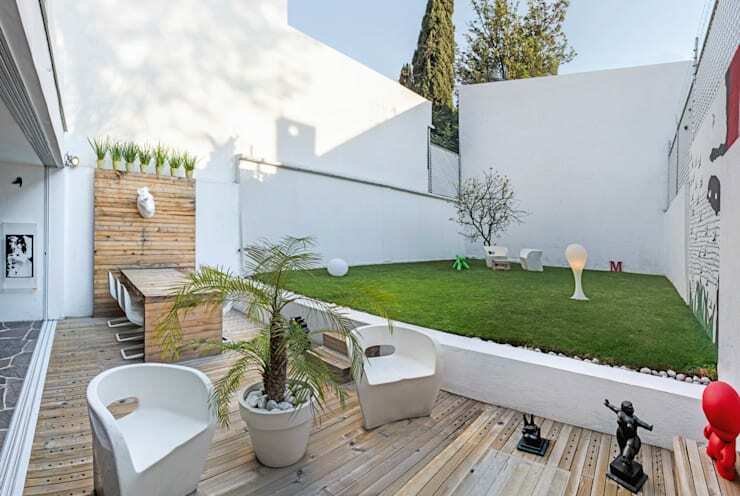 Consider clean lines and sober elements to decorate your terrace in modernity. This design sees various geometric shapes creating a calming space that is easy on the eye. 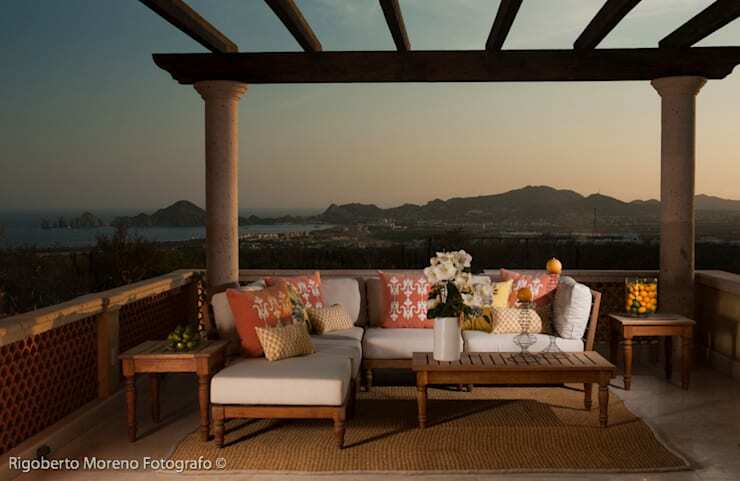 Incorporate colourful accents for a rustic and dramatic terrace. Wooden rocking chairs complete that vintage flair too. 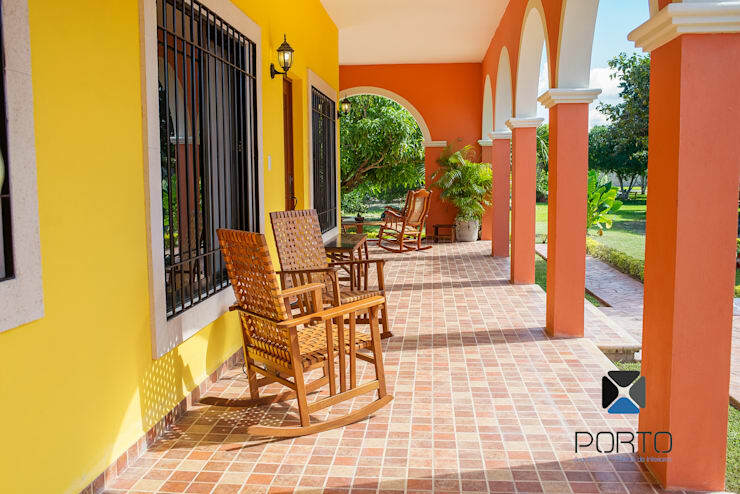 The decoration of this terrace is no doubt grand and when coupled with the mosaic ceramic floor, the effect is just awesome. 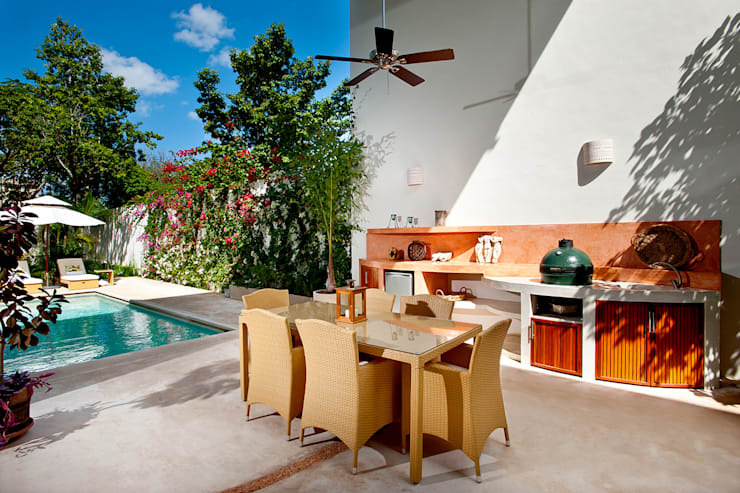 Take your living room roof a step further, creating simple outdoor dining with views of the garden and pool. 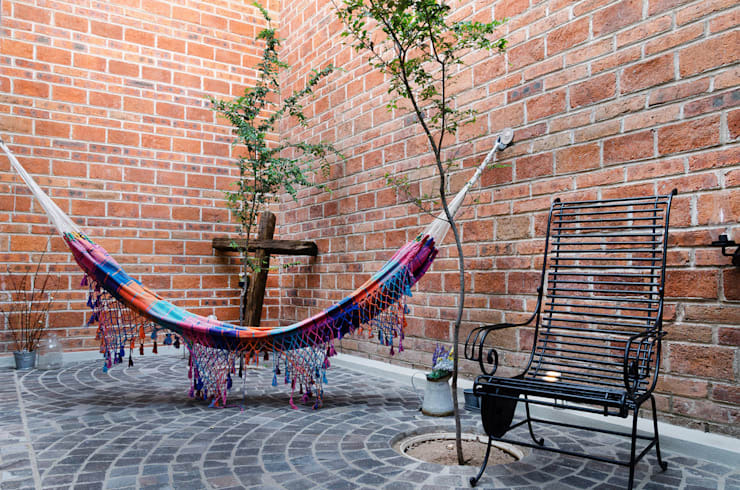 Cosy and comfortable, that's what your terrace will be with a hammock for a lazy day. 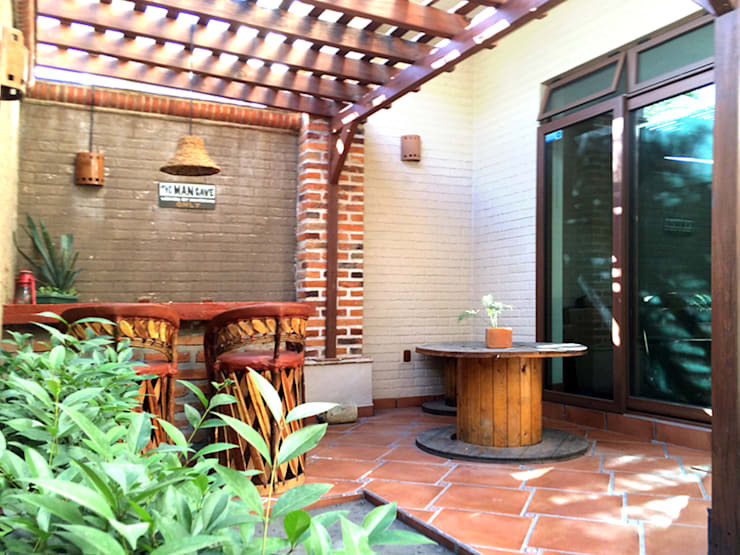 Size doesn't matter when all you want is an attractive terrace for socialising with loved ones. Not restricted by space? 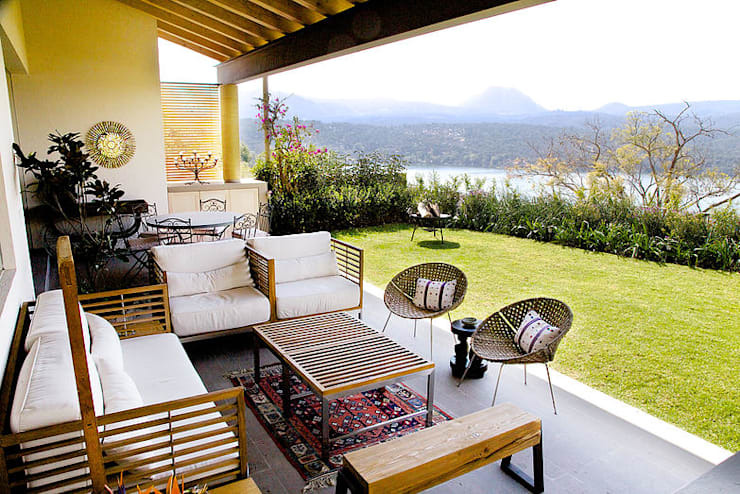 Well, then go with colour and style and take advantage of your panoramic views. 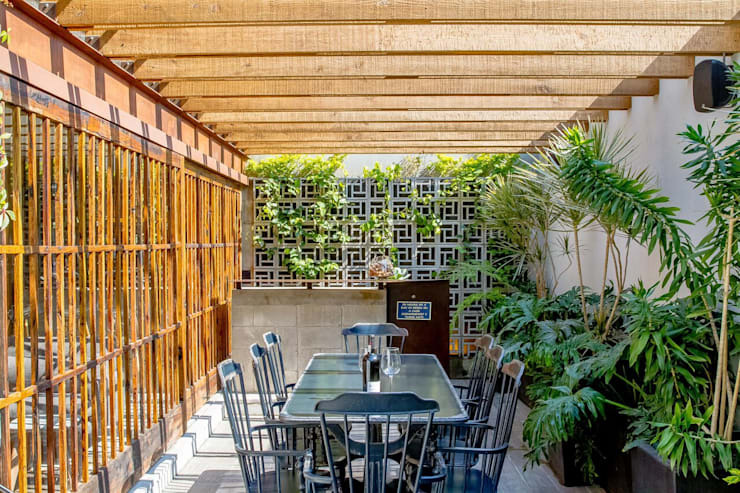 Take in the sights of the landscape beneath your pretty pergola. The wooden decor is perfectly serene, but works well with the industrial style dining table. Catch a glimpse of the outdoors on a lovely rainy day through the glorious glass doors. 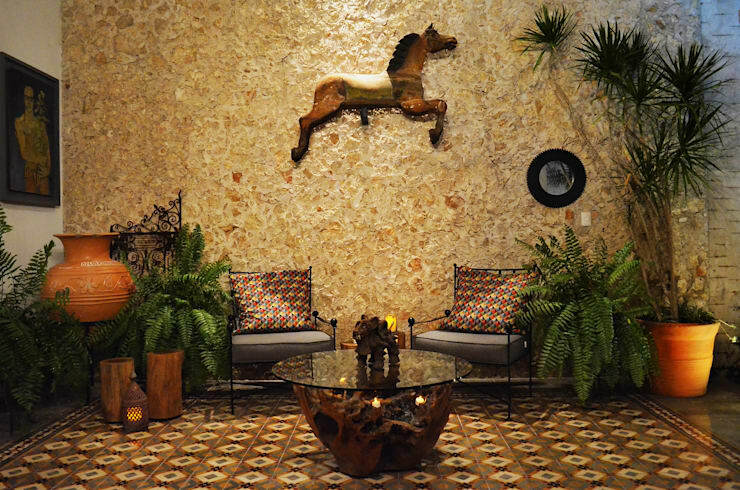 Wooden furniture and stone flooring has that Mediterranean charm of rusticity. 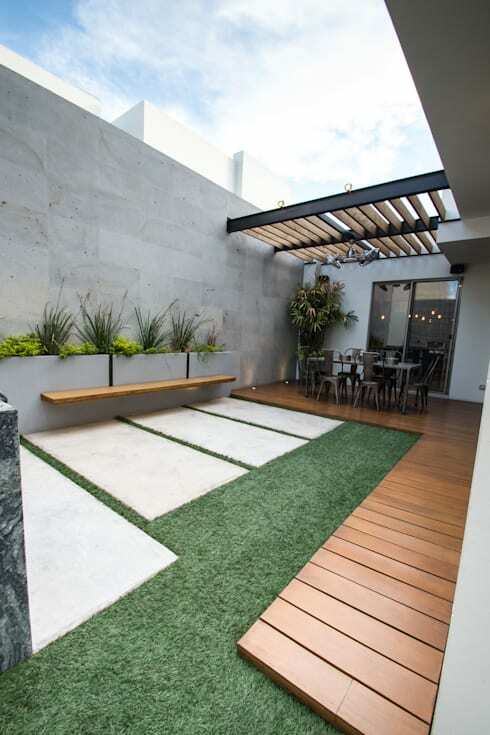 Neutral colours of white and black as well as clean lines are great for a minimalist garden. 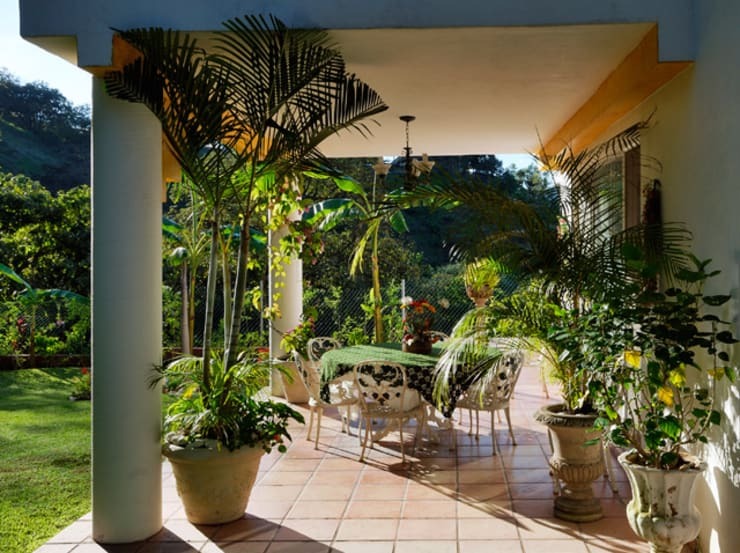 Gorgeous greenery and your favourite blooms, there's no better way of surrounding yourself by nature. Living in a city apartment? Well, then how about some simple decor that doesn't detract from the city sights? 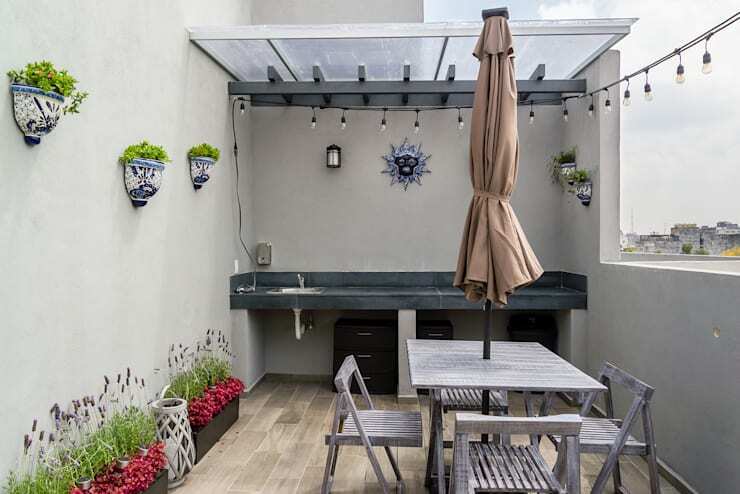 How have your decorated your terrace?